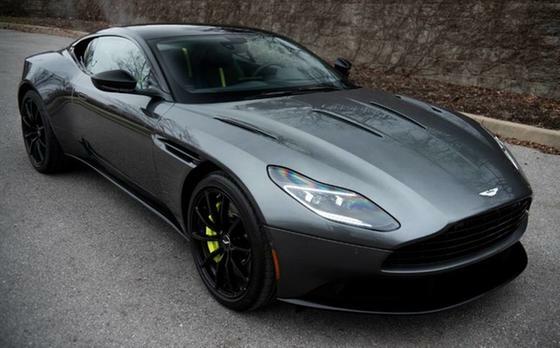 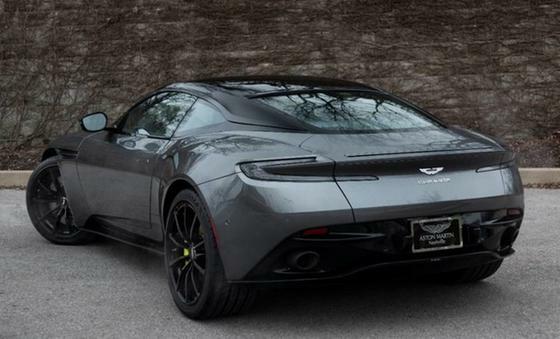 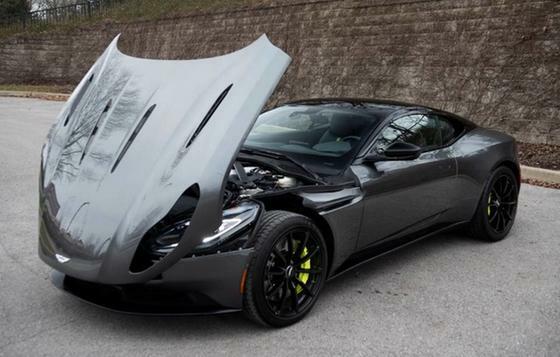 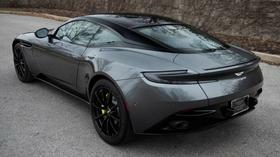 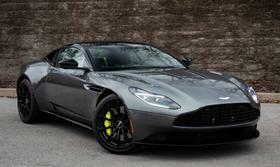 I'm interested in the 2019 Aston Martin DB11 AMR you have listed on ExoticCarList.com for Call for Price . I would like to know more about this vehicle. 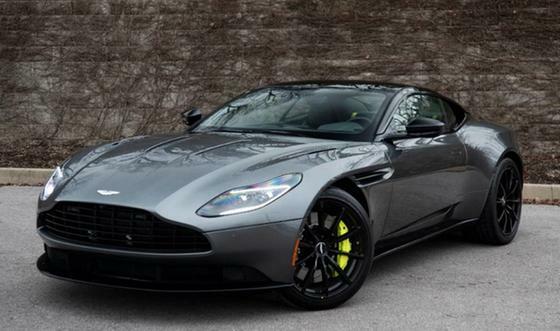 Aston Martin DB11 AMR loaded with desirable options. 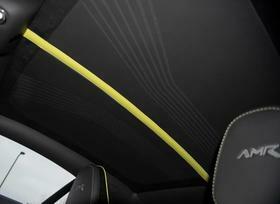 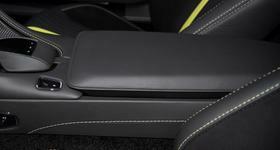 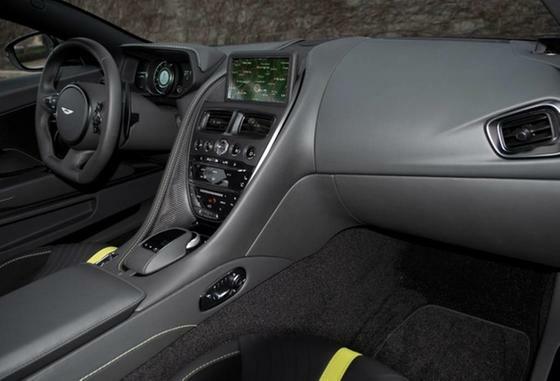 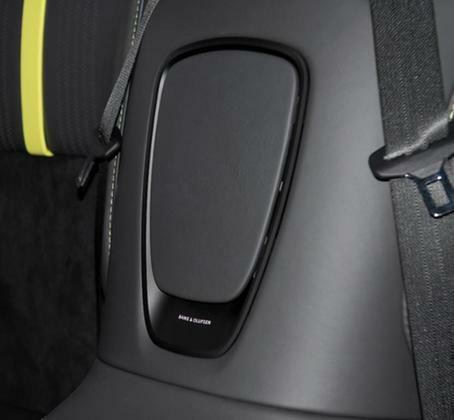 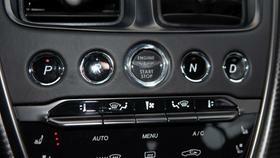 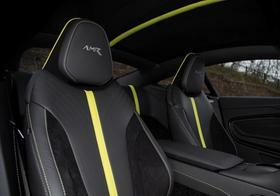 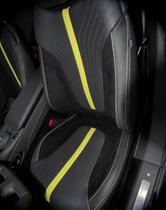 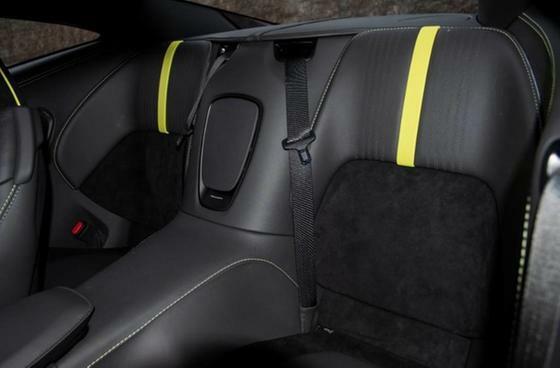 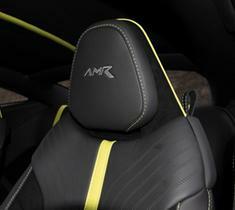 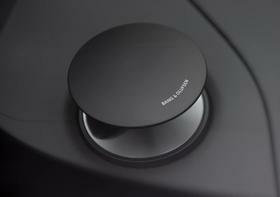 Step inside the black interior and you are surrounded by leather, alcantara, contrast stitching and carbon fiber trim. 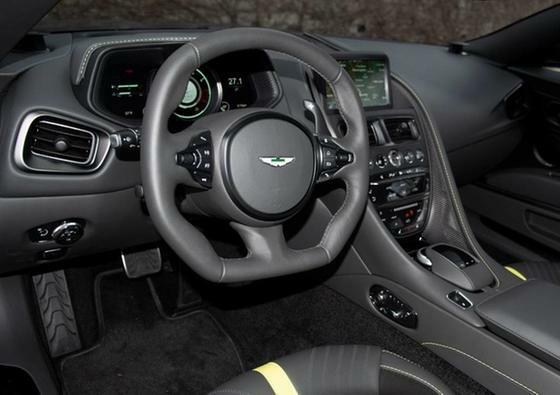 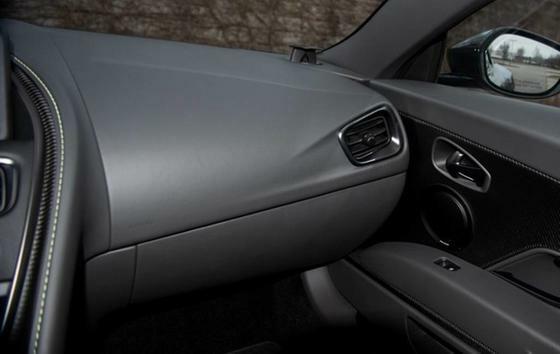 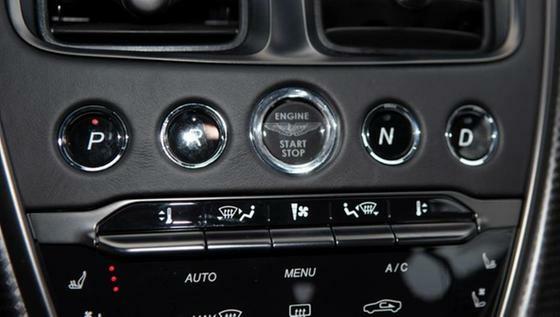 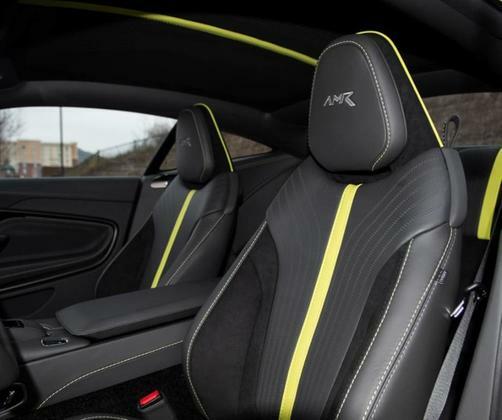 Other interior options include B&O Premium Audio, AMR headrest embroidery, headliner stitching, AMR treadplate, seat heating, seat ventilation, surround view camera, navigation and much more. On the outside, the Magnetic Silver paint gives the car an aggressive look. 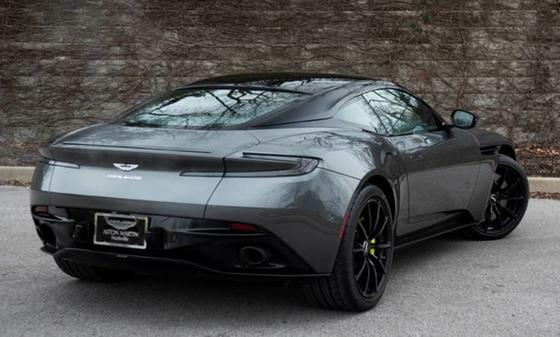 This is complimented by the black roof, clear taillights, black wheels and lime brake calipers. The DB11 AMR is powered by a 630 HP twin-turbo V12 that can push the car from 0-60 MPH is just 3.5 seconds. Contact our sales team for more info and to schedule a test drive.